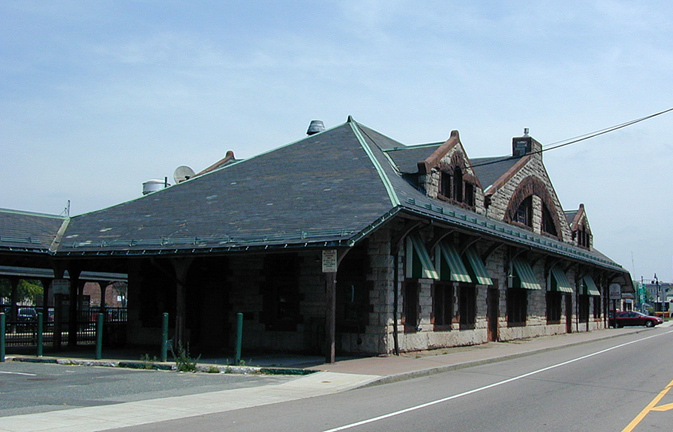 057 - Ebenezer's Place, Framingham, Massachusetts. 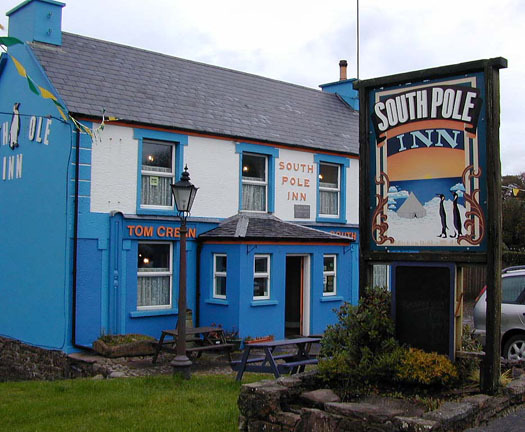 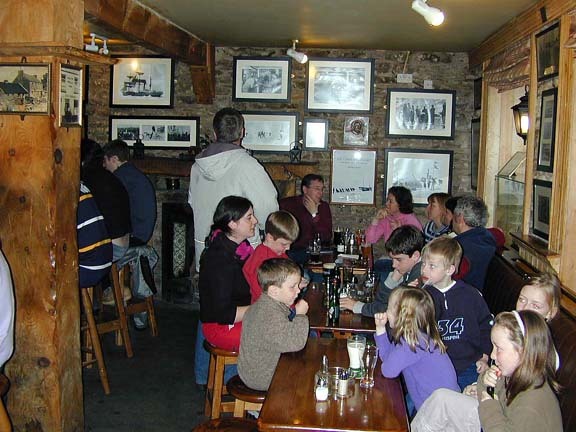 099 - South Pole Inn, Anascaul, Ireland. 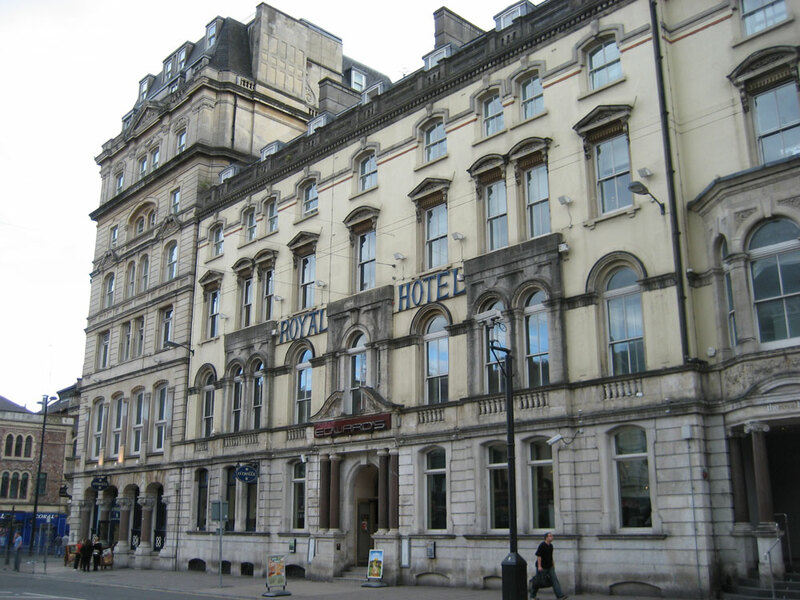 127 - Royal Hotel, Cardiff, Wales. 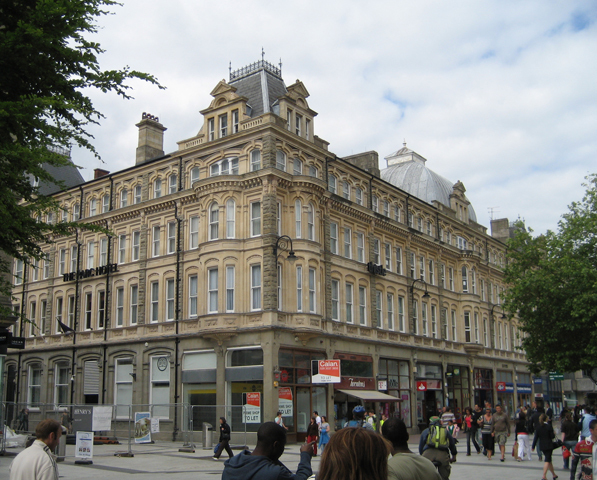 146 - Barry's Hotel, Cardiff, Wales. 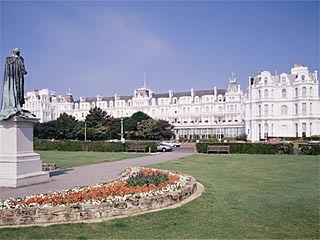 214 - Castle Hotel, Swansea, Wales. 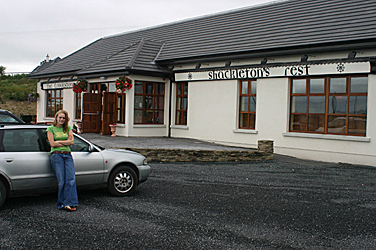 219 - Ship Inn, Middleton, Wales. 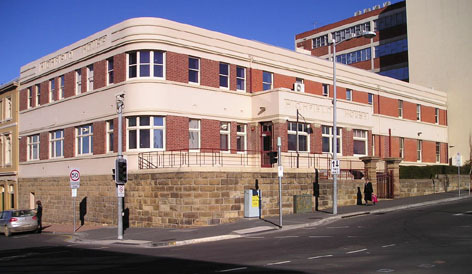 233 - Hadley's Orient Hotel, Hobart, Tasmania. 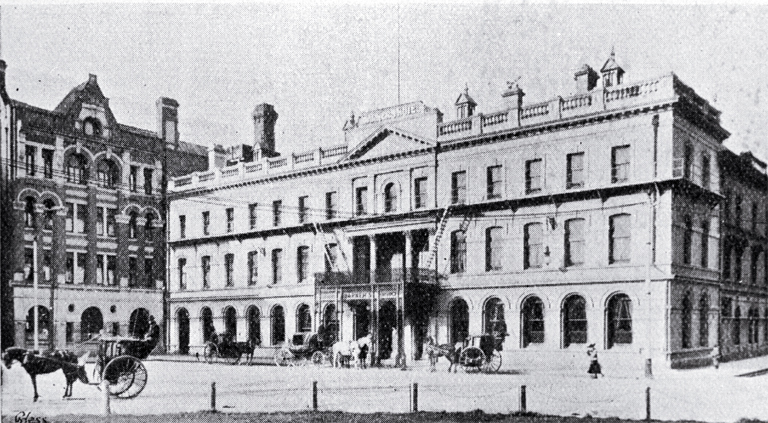 285 - Park Hotel, Cardiff, Wales. 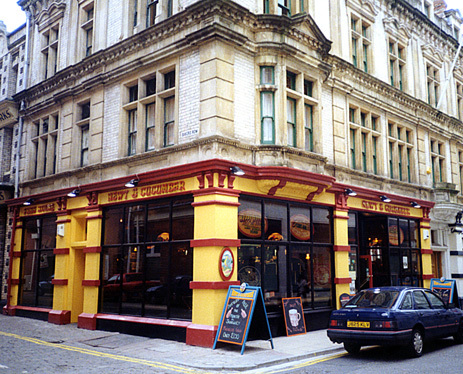 286 - The Newt and Cucumber, Cardiff, Wales. 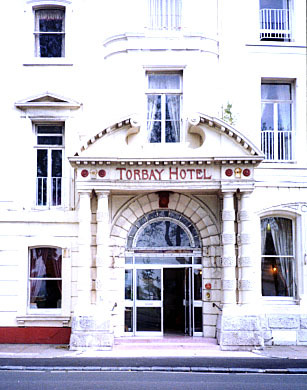 293 - Torbay Hotel, Torquay, Devon. 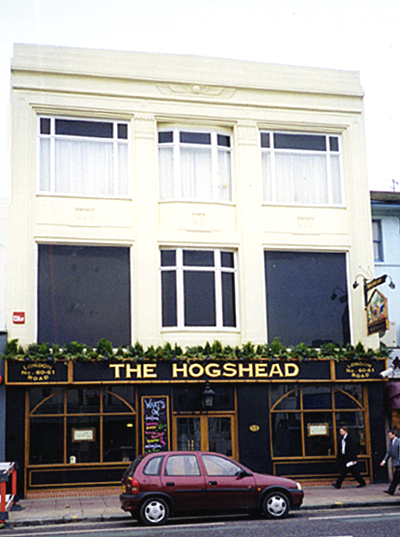 301 - The Hogshead, Brighton, East Sussex. 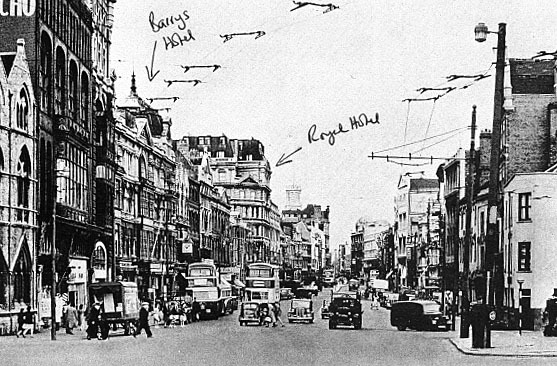 307 - Berkeley Hotel, London. 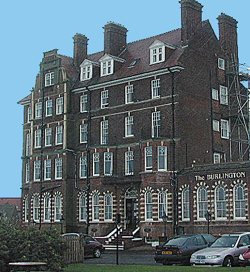 372 - The Burlington, Sheringham, Norfolk. 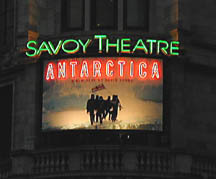 374 - Savoy Hotel, London. 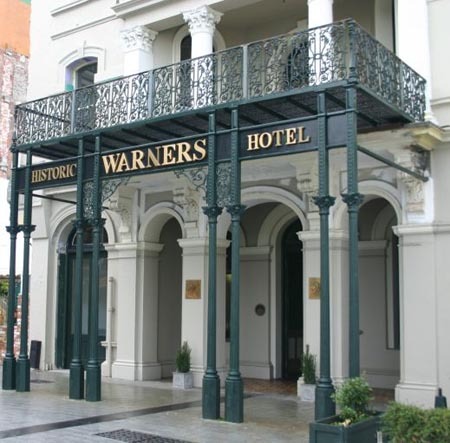 406 - Warners Hotel, Christchurch, NZ. 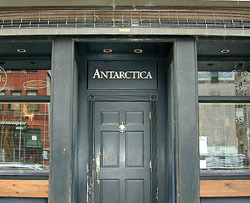 432 - Antarctica, New York City. 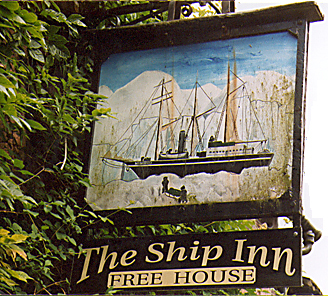 449 - Ship Inn, Greenwich, London. 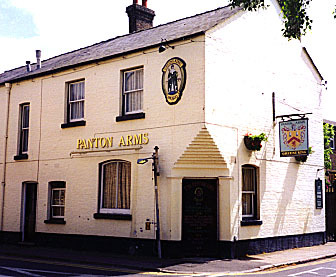 463 - Panton Arms, Cambridge. 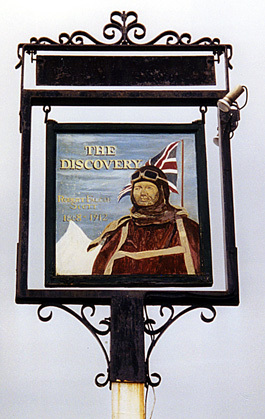 473 - The Discovery, Cardiff, Wales. 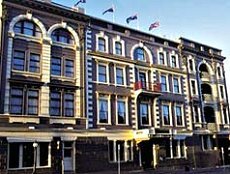 533 - James Cook Hotel, Wellington, NZ. 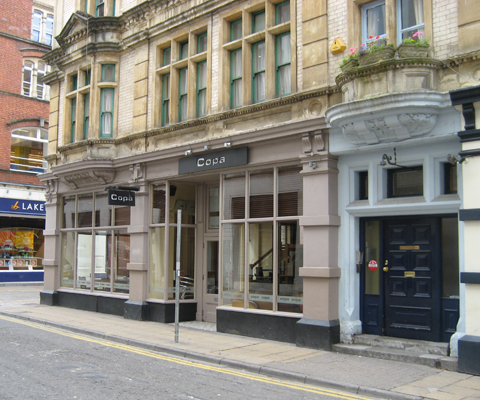 554 - Terra Nova Cafe, Cardiff, Wales. 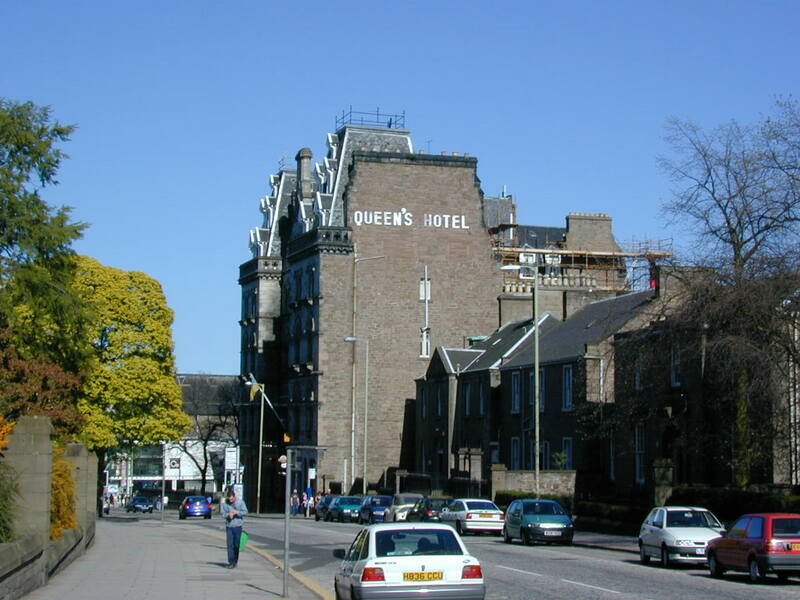 601 - Queen's Hotel, Dundee, Scotland. 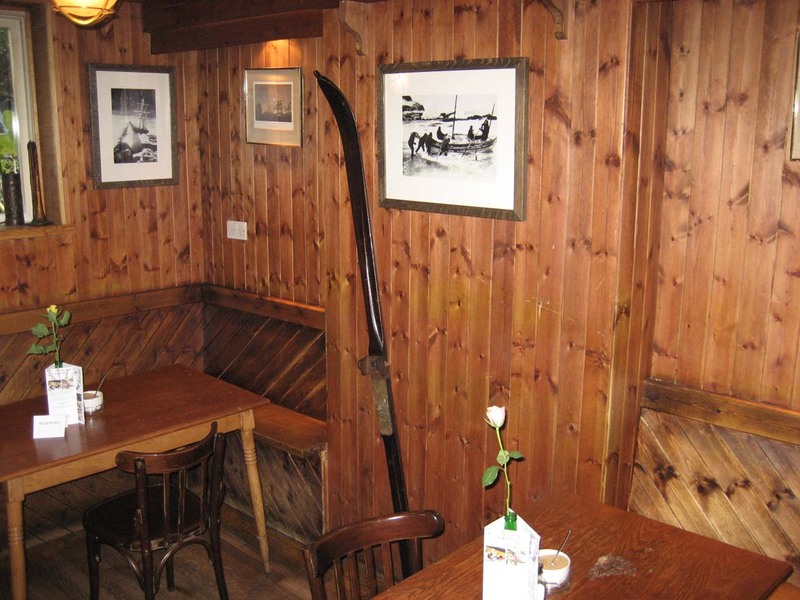 615 - The Whaler's Rest and Shackleton Diner, Isle of Lewis, Outer Hebrides. 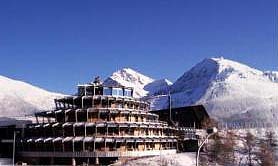 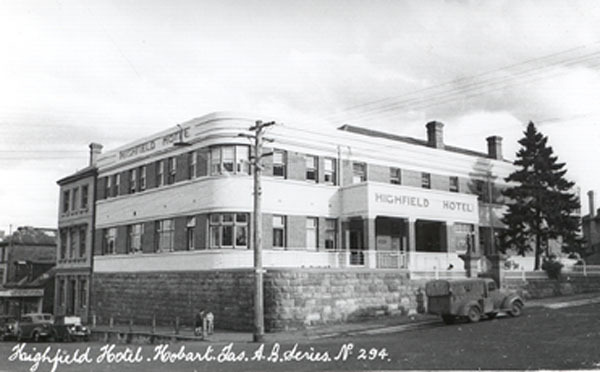 642 - Coghill's Hotel, Wynberg, South Africa. 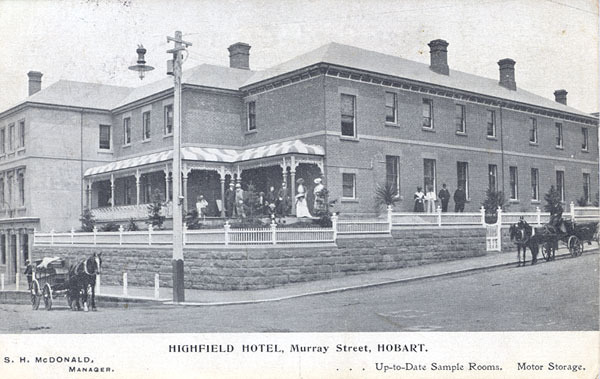 651 - Highfield Hall Hotel, Hobart, Tasmania. 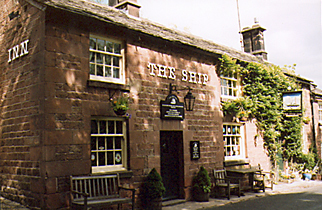 715 - Ship Inn, Wincle, Cheshire. 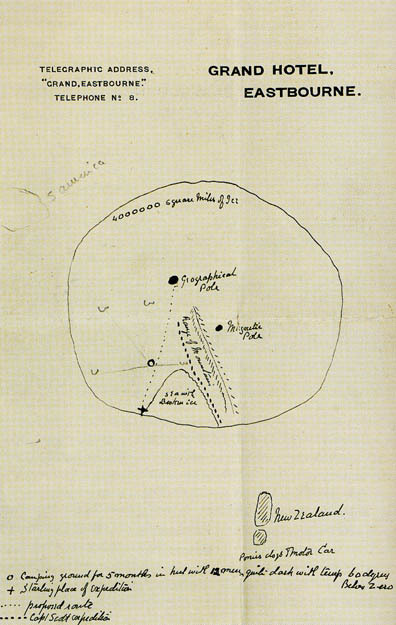 756 - Penguin Cafe, New York City. 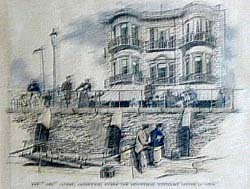 757 - Pen and Pencil Restaurant, New York City. 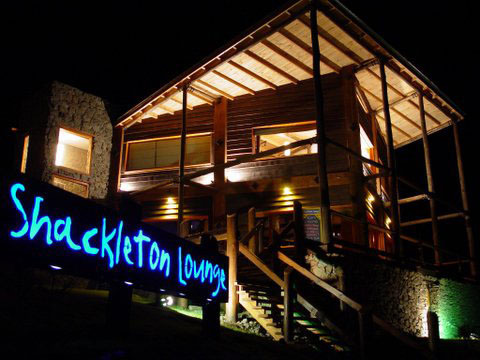 773 - Bar Shackleton, Hotel José Nogueira, Punta Arenas, Chile. 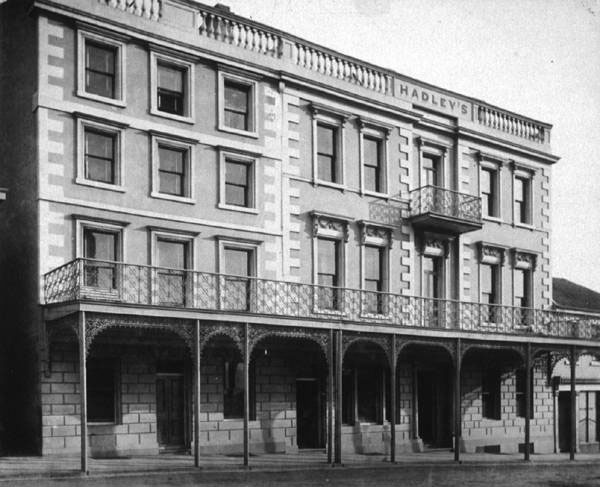 Hadley's Orient Hotel (now Hadley's Hotel Hobart). 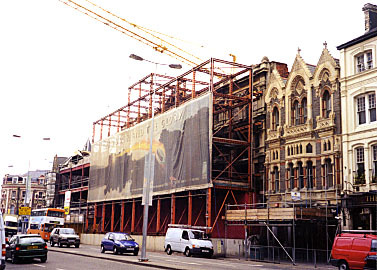 Park Hotel (now the Parc Hotel Cardiff). 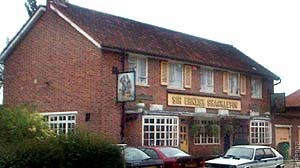 The pub is next door to the United Services Mess which serves somewhat as the unofficial headquarters of the Captain Scott Society. 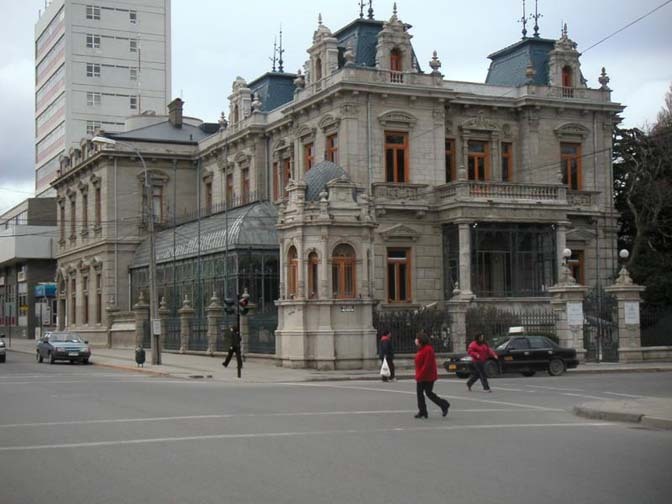 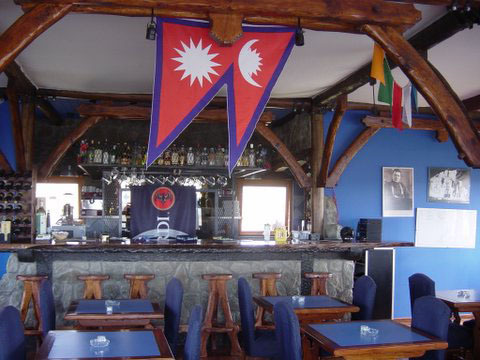 My visit of 6/13/08: It's still a pub but totally redone and now called the 'Copa,' and no sign of anything Antarctic. 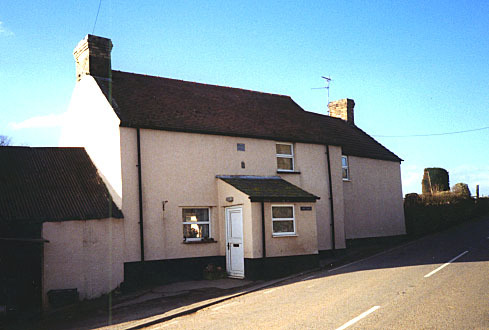 The Hogshead, Edward Bransfield's house. 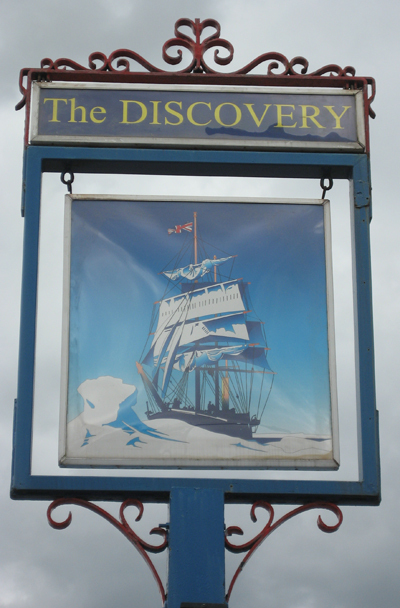 My visit of 6/13/08: The pub hasn't changed on the outside, at least, other than a new pub sign which is the same on both sides: A view of the Discovery in ice.